George Mikes's perceptive bestseller provides a complete guide to the British Way of Life. Having been born in Hungary, he eventually spent more than forty years in the field, leading to insights on important topics such as the weather, how to be rude and how to panic quietly. 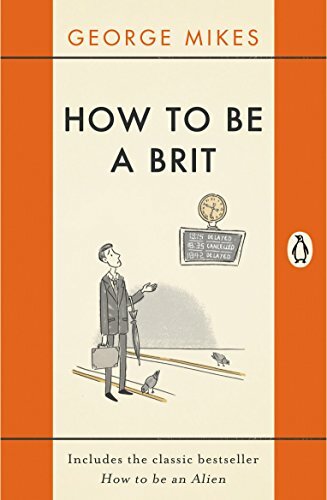 Loved by readers and authors alike, to be a Brit contains Mikes's three major works: How to be an Alien, How to be Inimitable and How to be Decadent. If you're British, you'll love it; if you're a foreigner, you'll appreciate it.